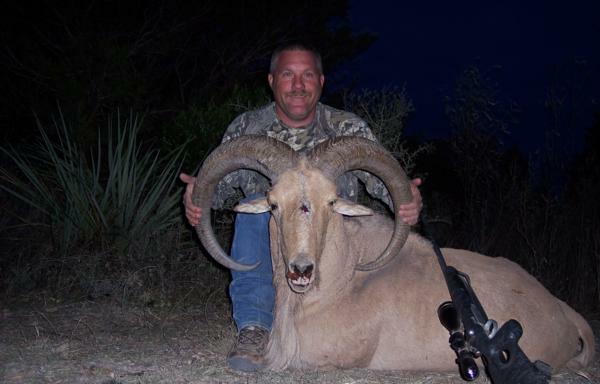 Our Aoudad Hunts take place in the Glass Mountains of West Texas between Ft. Stockton and Marathon, Texas on one of the largest ranches in Texas consisting of more than 325,000 acres or 507 sq. Miles. The elevation of the ranch in the Glass Mountains Range varies from 3200 ft. to 5200 ft. 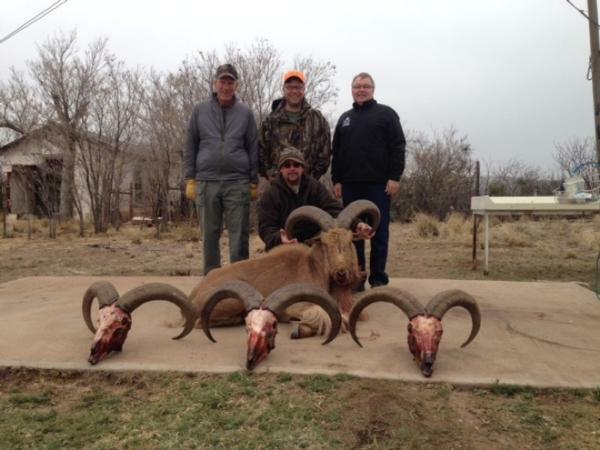 There are many steep walled canyons and plateaus lined with rim rock and thousands of isolated draws that is perfect Aoudad Habitat and allows rams to reach a mature age. 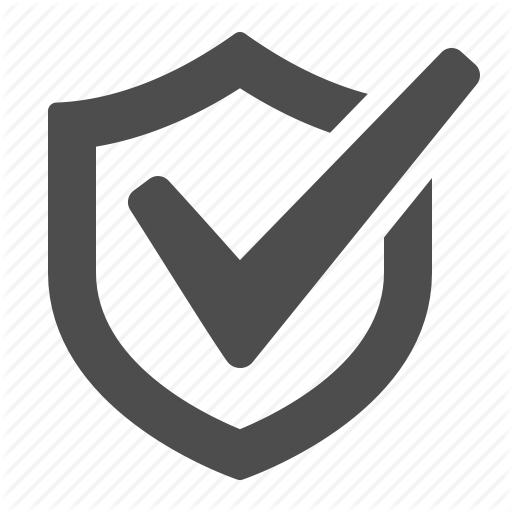 It is not uncommon to see more than a 100 animals in a single herd although 25 – 50 is most common.